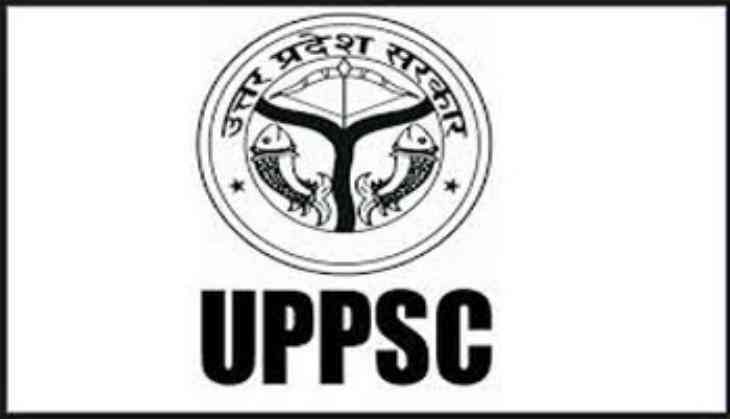 The Uttar Pradesh Public Service Commission (UPPSC) has opened its gate for the aspirants who are willing to get the job in government sector. As UPPSC has invited the online application on 1,105 posts under the various departments. According to the official website of UPPSC, all the interested candidates can apply for the 1105 posts released by the Commission. However, the last date for submitting your online application form is 14th June 2018. While the last deadline for the submission of hard copy is 25 June 2018. Therefore, all the interested candidates can apply for the various posts announced by the UPPSC. Chikitsa Shiksha (Unani): 5 posts of Lecturer in Government Unani Medical Colleges of the U.P. State Medical (Ayurvedic): 544 posts of Ayurvedic Medical Officer in Govt. Ayurvedic Hospital of U.P.